Despite battling hard in the first half, it was the Lions who managed to bag themselves a place in the first round of the FA cup after GAFC’s super subs, Lewis Walters and Kaine Felix, scored a goal apiece in the second half to consign the Glassboys to a 3-1 defeat at a sunny Nethermoor Park. The tie started brightly as Guiseley AFC won a succession of set-pieces within the first 15 minutes, and it appeared to be a sign of things to come as Will Thornton was able to break the deadlock for his first goal in a GAFC shirt, after he got on the end of Alex Purver’s floated cross from a free-kick on the edge of the box which was won by Curtis Morrison. But Stourbridge FC pegged the Lions back almost immediately in the 18th minute when Luke Benbow, their number 9, scored an acrobatic overhead kick from a corner. For the rest of the first half, the Lions kept a lot of the ball and about half an hour into the game there was some nice link up play with Kingsley James, Purver and Will Hatfield but they were unable to get past a well-drilled Stourbridge back four. In the second half, no. 13 Lewis Walters came on for Morrison and Felix replaced James who gave the Lions more quality out wide. Kayode Odejayi continued to play well as he used his strength to shield the ball and knock it down to an attacking midfielder. Ten minutes into the second half, Thornton was still brimming with confidence from his first goal as he tried his luck from long range but the shot went straight into the path of the Glassboys’ keeper James Wren. With 20 minutes left on the clock, Odejayi found himself in space down the right flank and then squared it to Walters for a tap in to restore the Lions’ lead. Stourbridge fans may have felt aggrieved because they were calling for a penalty just a few minutes before GAFC made it 2-1 as it looked like Benbow was tripped just inside the box, but the referee, Aaron Jackson, waved away the protests. The Lions’ second goal of the game was a pivotal one for both sides because it meant that the Glassboys were forced into attacking more to give themselves a chance of getting another equaliser. Fortunately for the home team that gave them more room to run in behind the defence, and a few minutes after the second goal, they put the tie to bed as Felix made an instant impact when he coolly rolled the ball into the bottom corner to make the score line 3-1. Stourbridge had a late chance to halve the deficit from a corner but Joe Green tipped the ball over the bar to prevent a consolation goal. Odejayi was named man of the match for his physical presence and ability to knock the ball down to create several opportunities for his team. 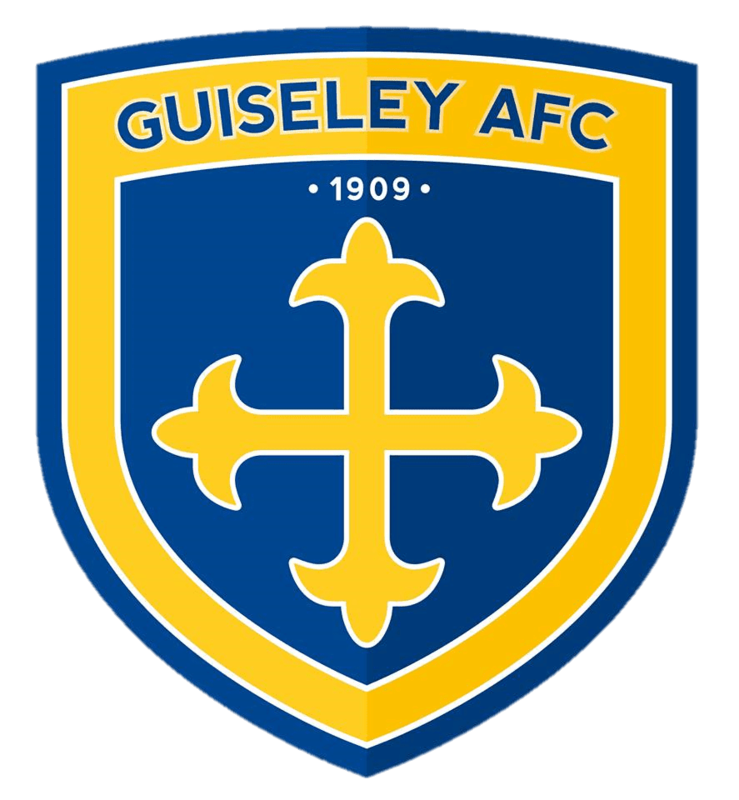 Guiseley AFC’s win against Stourbridge has earned them £25,000 pounds, and they will be number 49 for the first round draw, which will be shown live on BBC Two on Monday at 7pm.